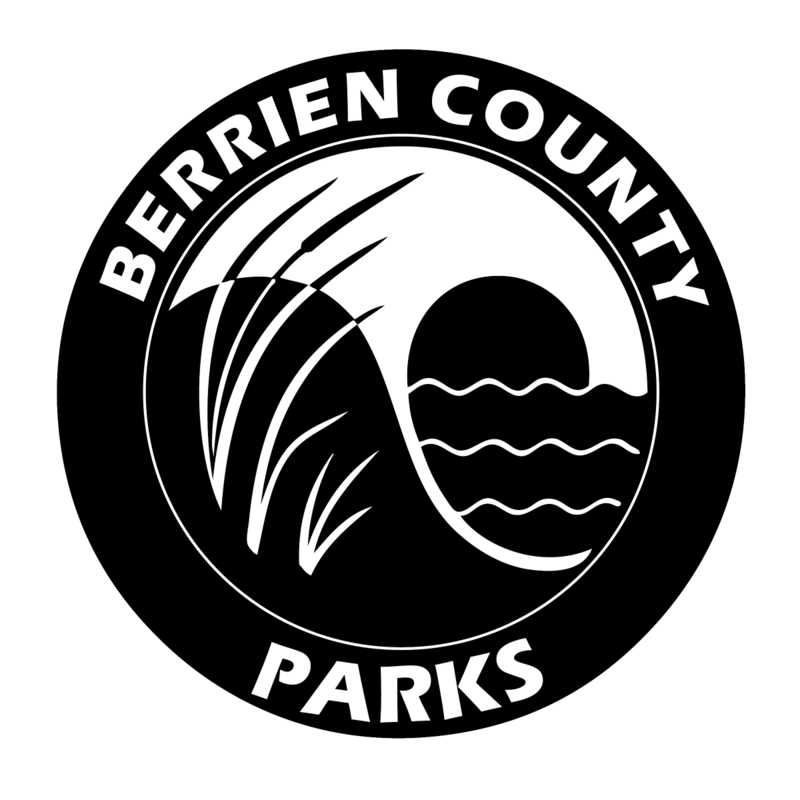 The Berrien County Parks and Recreation Commission needs you! It is the mission of the Berrien County Parks and Recreation Commission to plan, acquire, develop and maintain in cooperation with all interested individuals and groups, a responsive, efficient and creative natural resources based park and recreation system available to all citizens, composed of a variety of services, park areas and special facilities that contribute to the well-being of the individual, the family and attractiveness, social and economic health of the Berrien County Community. 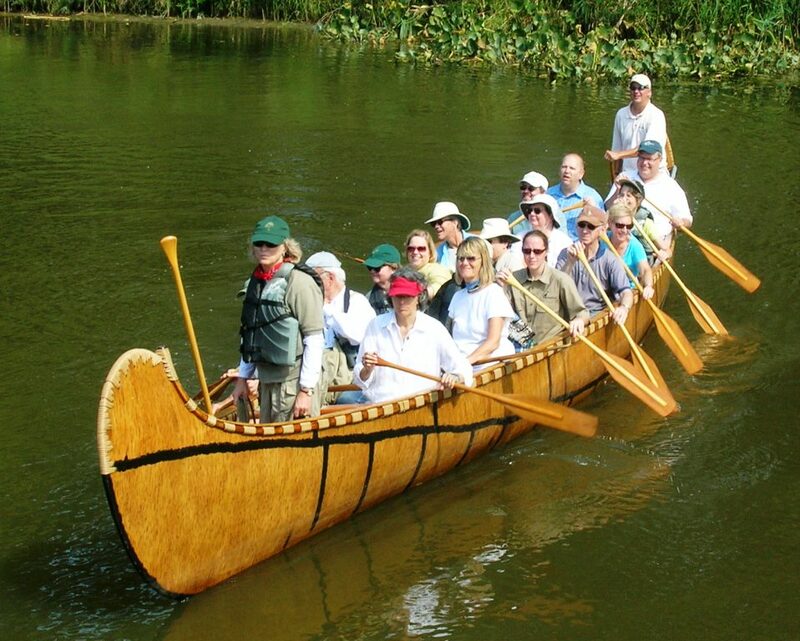 Berrien County has 7 parks that are open to the public! 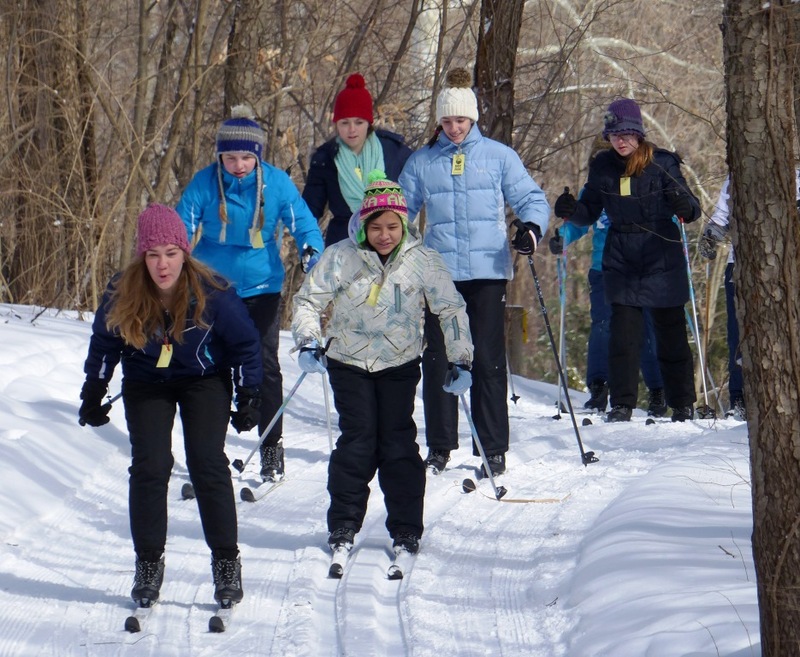 To learn more about the wonderful work they do and to check out which parks are closest to you, go to their website here.